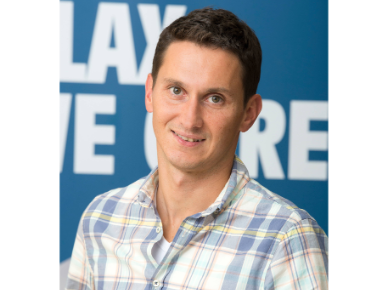 As a Cisco Customer Experience engineer, Joe has contributed to development and adoption of many of Cisco's network management and automation products and technologies. He helps to support, enhance, and promote the embedded automation and programmability features, such as the Embedded Event Manager, Tcl, Python, NETCONF/RESTCONF, and YANG. Joe evangelizes these programmability and automation skills in order to build the next generation of network engineer. Joe is a top-rated speaker at Cisco's annual user conference, CiscoLive!, as well as a certified as a Cisco Certified Internetworking Expert, Certified Java Programmer, VMware Certified Professional, and certified Cisco network programmability engineer. Joe provides network consulting and design support for the CiscoLive! and the Internet Engineering Task Force (IETF) conference network infrastructure deployments. He has authored numerous technical documents on Cisco network management, automation, and programmability products and technologies as well as a chapter co-author in the Springer publication, “Network-Embedded Management and Applications: Understanding Programmable Networking Infrastructure”; and he served as one of the technical editors for the Cisco Press books, “Tcl Scripting for Cisco IOS” and “Programming and Automating Cisco Networks: A guide to network programmability and automation in the data center, campus, and WAN.” Joe is co-author of over 20 Cisco patents. He is an alumnus of the University of Miami and holds a Bachelor of Science degree in computer science. Outside of Cisco, Joe is a member of the FreeBSD project, and the co-chair of the Ops Area Working Group at the IETF. Joe is a certified commercial pilot for single-engine airplanes with an instrument rating. Biography from communities: As a Global TAC engineer, he has contributed to network management products and technologies by finding and fixing bugs, as well as implementing maintenance and troubleshooting components in Cisco Prime, Cisco’s flagship network management suite. Joe helps to support and enhance the embedded automation and programmability technologies, such as the Embedded Event Manager, Tcl, NETCONF/RESTCONF, and ONE Platform Kit (onePK). Joe is a top-rated speaker at Cisco’s annual user conference, CiscoLive!, as well as a certified as a Cisco Certified Internetworking Expert, Certified Java Programmer, and VMware Certified Professional. Joe provides network consulting and design support for the CiscoLive! and the Internet Engineering Task Force (IETF) conference network infrastructure deployments. He has authored numerous technical documents on Cisco network management, automation, and programmability products and technologies as well as a chapter co-author in the Springer publication, “Network-Embedded Management and Applications: Understanding Programmable Networking Infrastructure”; and he served as one of the technical editors for the Cisco Press book, “Tcl Scripting for Cisco IOS.” Joe is co-author of over 20 Cisco patents. He is an alumnus of the University of Miami and holds a Bachelor of Science degree in computer science. Outside of Cisco, Joe is a member of the FreeBSD project. He is a committer in the project focusing mainly on the GNOME Desktop. He also maintains the FreeBSD ports Tinderbox application, which facilitates the automated packaging a testing of FreeBSD third-party ports. 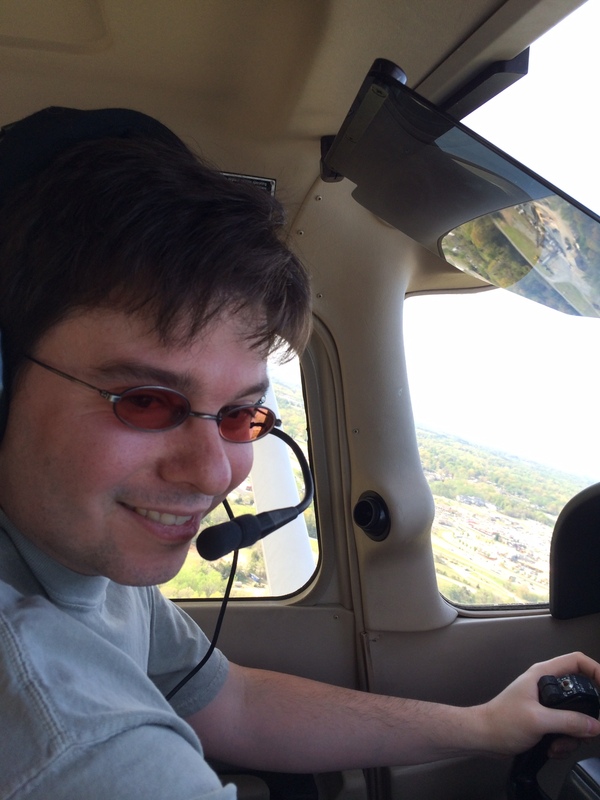 Joe is a certified private pilot for single-engine airplanes with an instrument rating. How would you determine this manually? What version of NX-OS is this? Yeah. Seems many platforms didn't actually get VRF support. Re: EEM for Dual SIM - SNMP OID failed, is there another way? Re: How to see the bandwidth usage of router interfaces in real time?